Ubisoft just unveiled information about its upcoming game the Far Cry 5, which included release dates and trailers. The game will be a first-person shooter action-adventure video game. 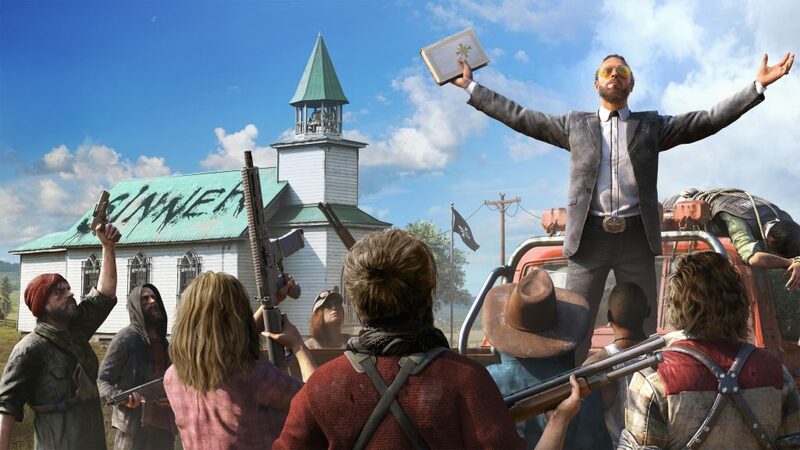 Like in Far Cry 3, 4 Far Cry 5 is also expected to have a badass villain in Joseph Seed, the leader of Eden’s Gate. Not much is known about him but we are sure he’ll be one of the main highlights of the story. 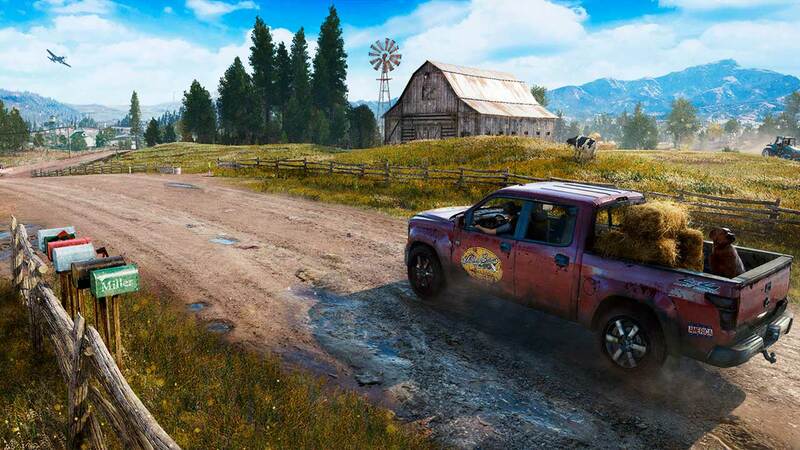 The game will be set in the fictional Hope County, Montana and the players will play as a Sheriff’s deputy who when arrives in Hope County discovers that the entire region has been taken over by the cult. The player is then required to help rally the locals into the Resistance, and take out the cult. On the other hand, few locals will take the side of the militia cultists. 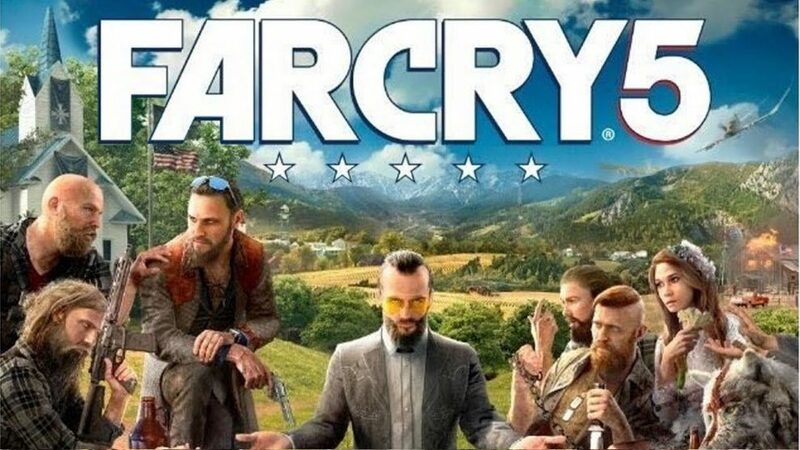 Far Cry series has been known for its gameplay and I doubt it would be much different this time around. From wild beasts, bases to take over, vehicles to drive it’ll be pretty much the same. And if that wasn’t enough players get to fly a plane and get into dogfights in Far Cry 5. There will also be Guns for Hire and Fangs for Hire as well, allowing you to recruit both NPCs to your cause and wild beasts. 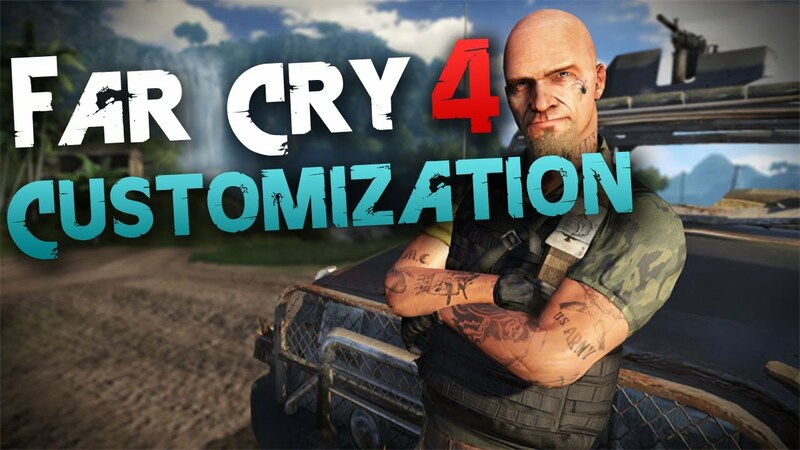 Far Cry players have always wanted to be able to customize their character in their own way and people have gone as far to show Ubisoft as to how they want the Character Customization to work. Well, it looks like they have heard us and this time around we will have the all-new Character Customization in the upcoming Far Cry 5. 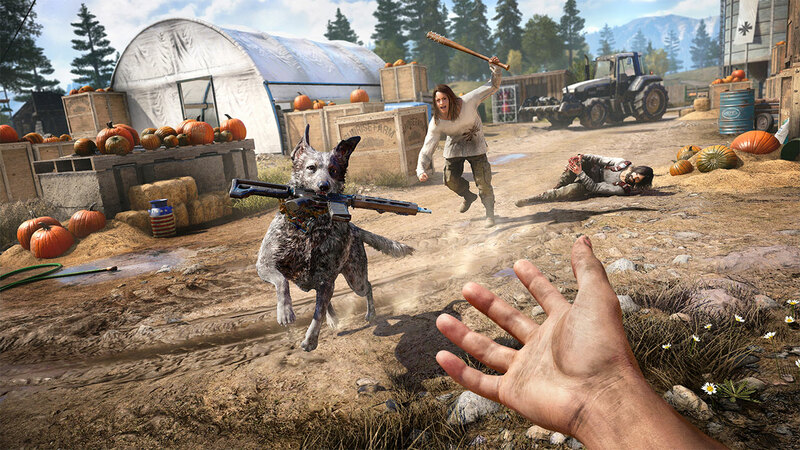 As seen in the previous Far Cry games players will get to create their own unique maps and play. This time though we for obvious reason expect them to add new features to the Editor but are yet to know what they might be.